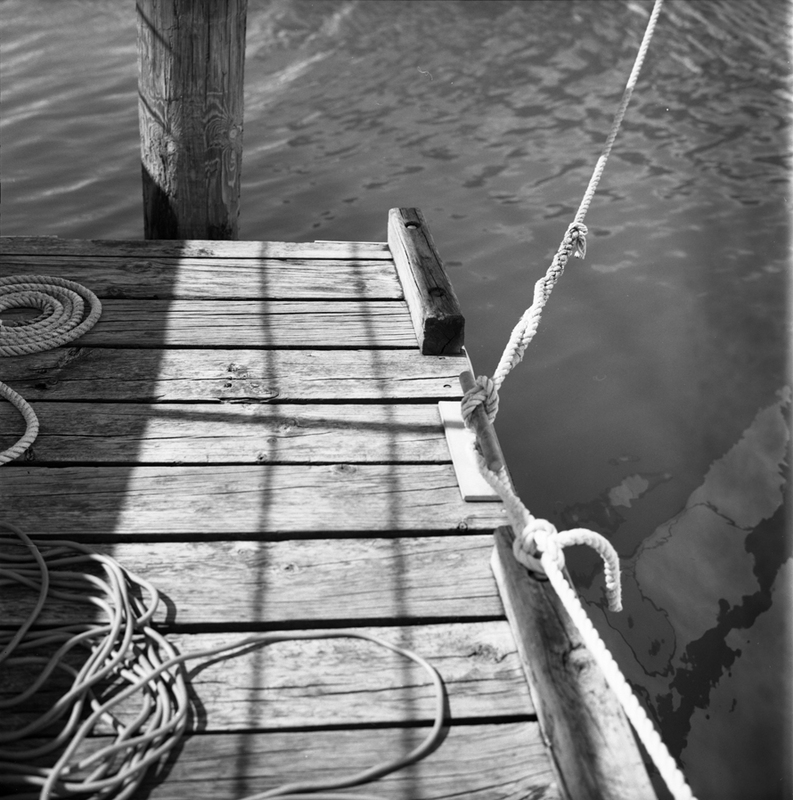 Two photos from the first roll of film off my Rolleiflex. After picking up the relic, the sky had opened up from the usual rain clouds making the decision easy on where to test it out first… the mariner of course. A morning fish and a snorkel around The Noisies had me dreaming of a life on the ocean which made me recall these photos. 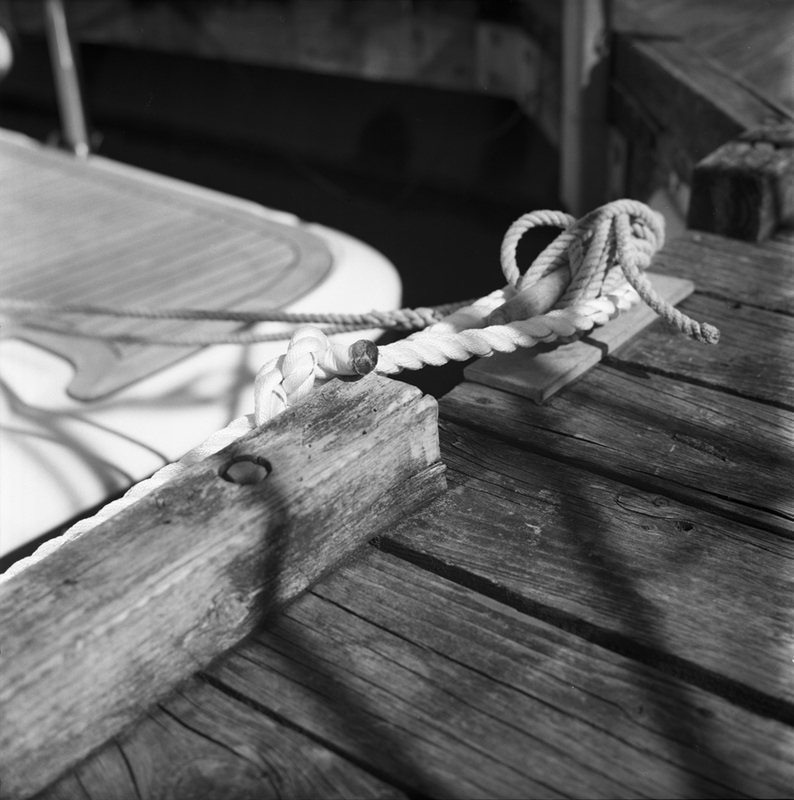 The sharpness of Delta 100 from the Planar lens is incredible and the mix of textures, tones and clash of lines make these photos stand out from the rest of the roll.